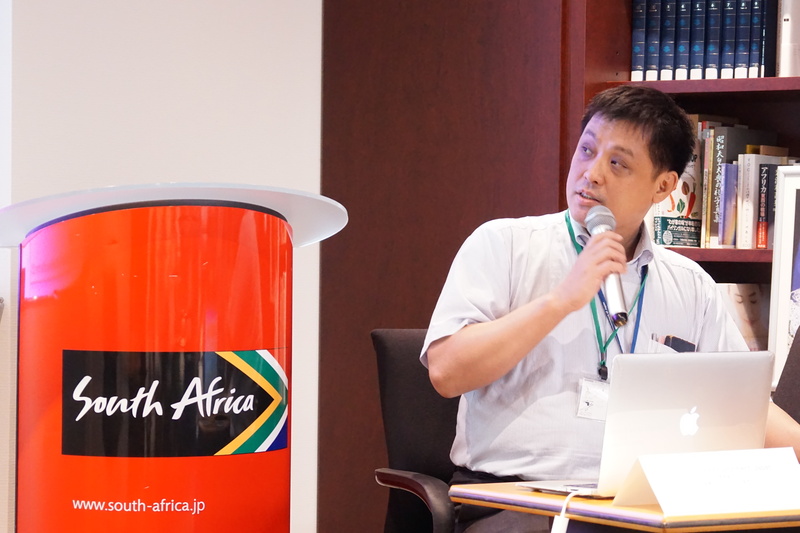 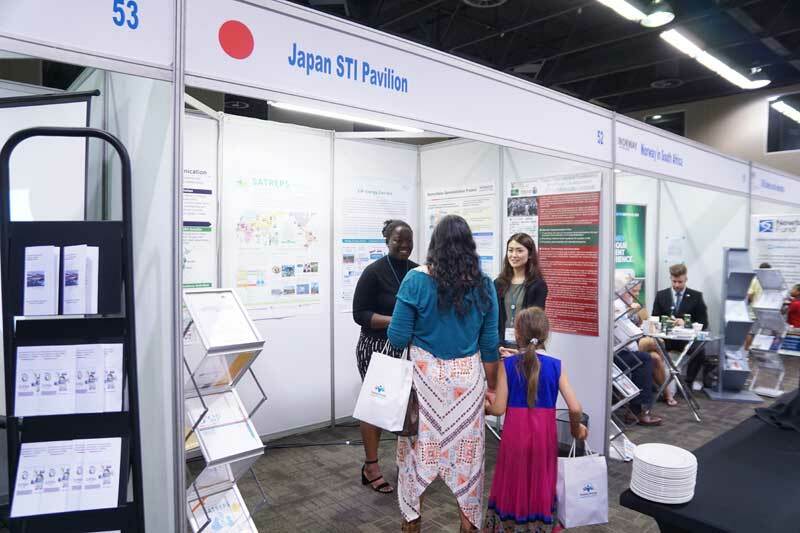 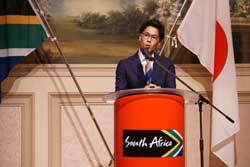 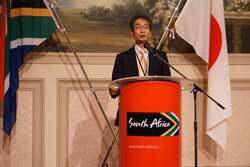 The S&T Office led a delegation from Tokyo Gas/Cabinet Office - Energy Carrier and the Japan Science and Technology Agency (JST) to attend the 3rd annual Science Forum: South Africa (SF: SA) held in Pretoria on 7-8 December 2017. 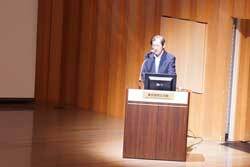 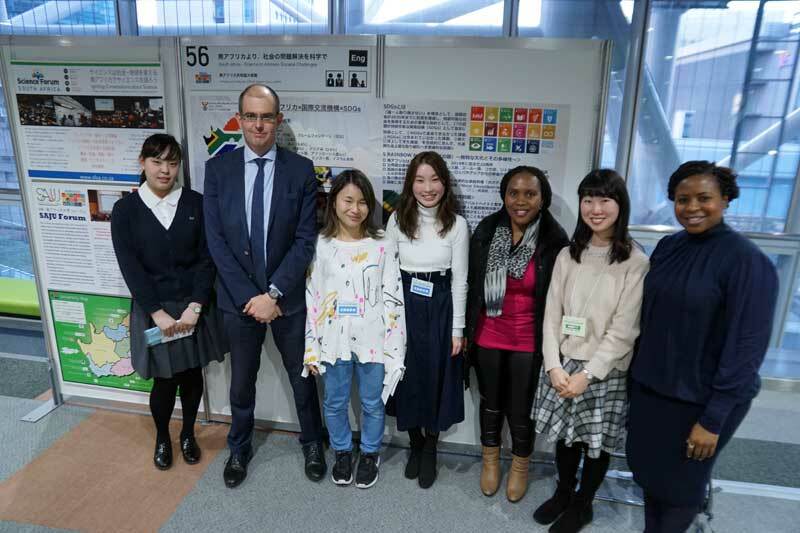 At the Forum the JST held a session on SDG's and the Cabinet Office presented another session on "How Japan plans to demonstrate a new technology (Hydrogen Society) to the world during the 2020 Olympics games". 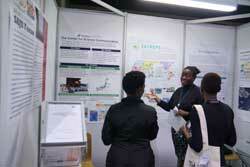 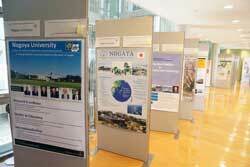 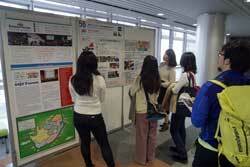 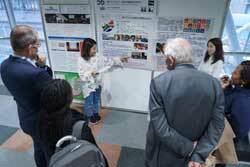 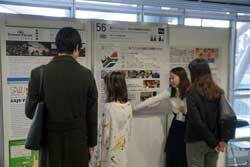 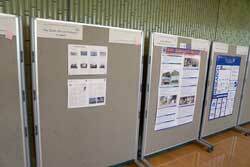 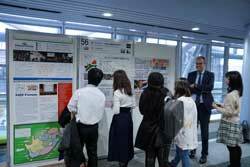 The Japanese delegation through the Embassy of Japan also had an exhibition booth. 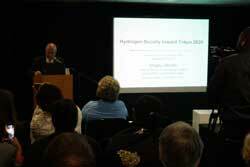 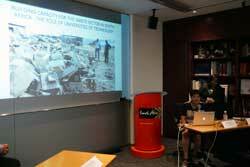 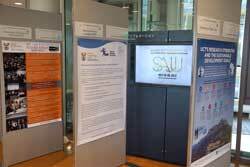 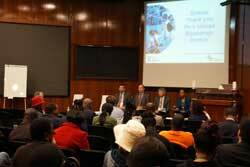 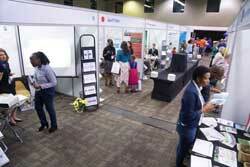 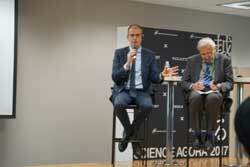 On the margins of the Science Forum a workshop on Solar to Hydrogen also took place. 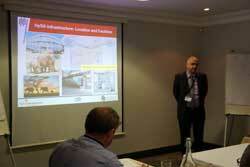 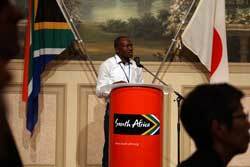 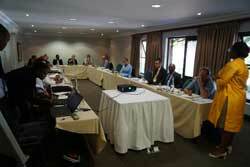 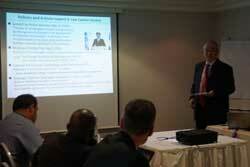 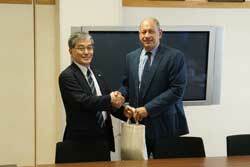 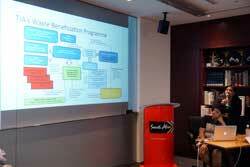 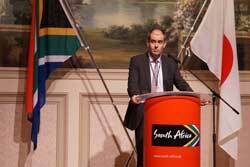 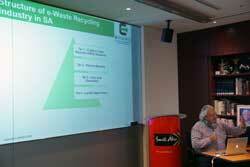 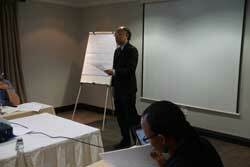 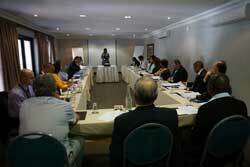 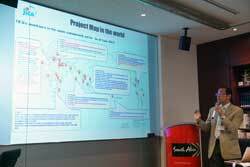 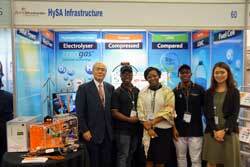 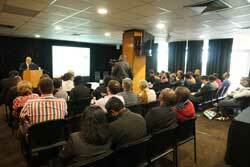 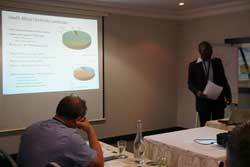 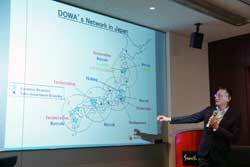 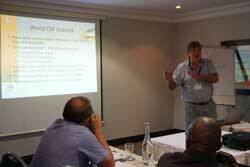 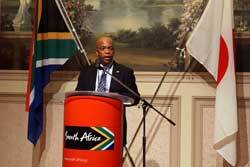 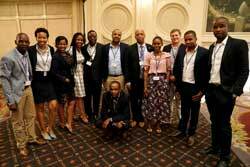 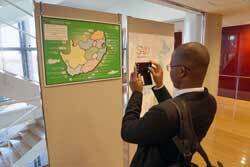 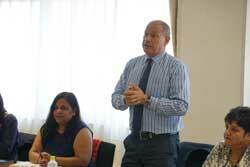 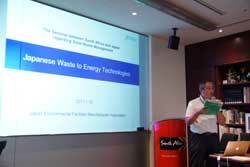 The workshop exchanged information on the latest South African activities on producing Hydrogen from renewable sources. 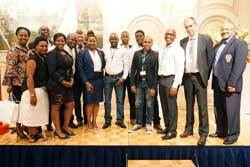 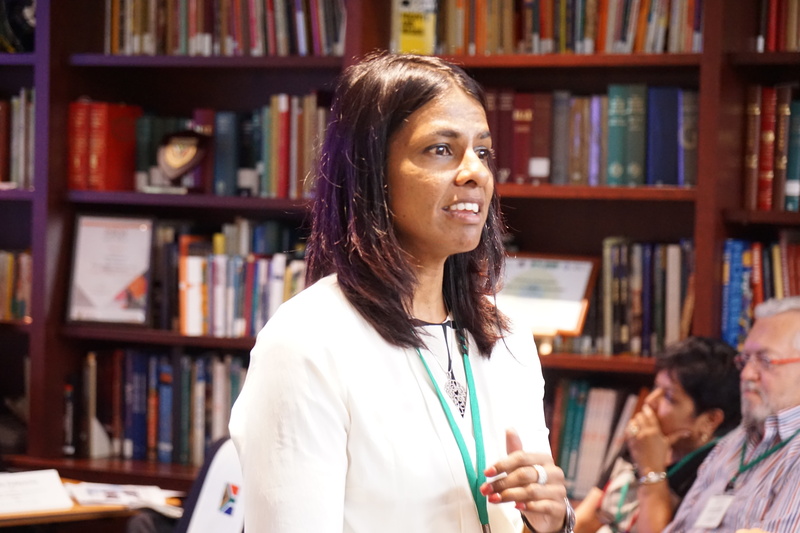 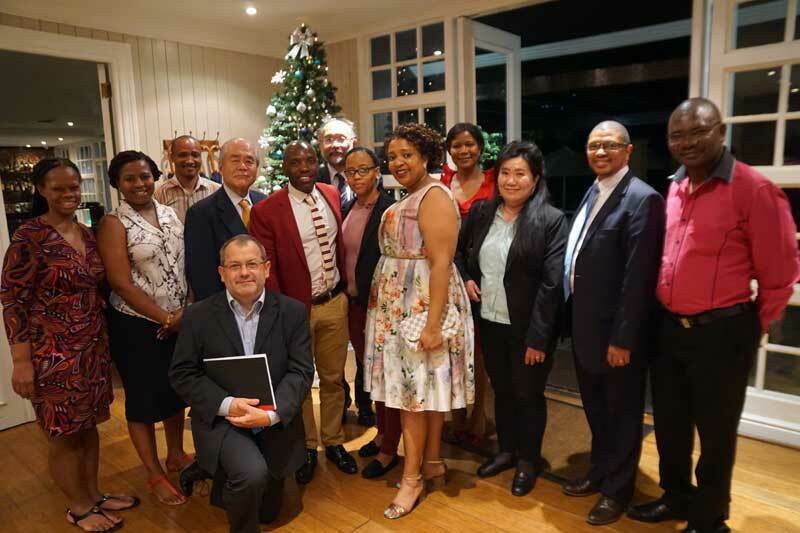 The South African participants included stakeholders from the DST, HySA, CSIR, Mintek, Eskom, Sasol, North West University and Stellenbosch University. The Japanese delegation was represented by Mr Shigeru Muraki who is an Executive Advisor for Tokyo Gas and is also the Program Director for the Energy Carrier project under the Cabinet Office. 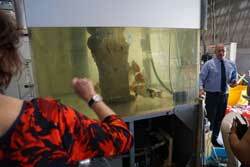 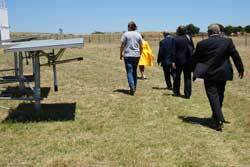 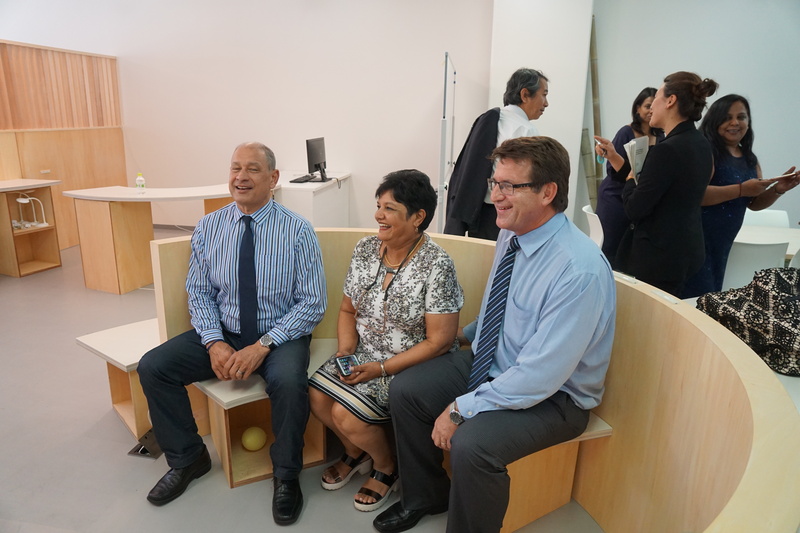 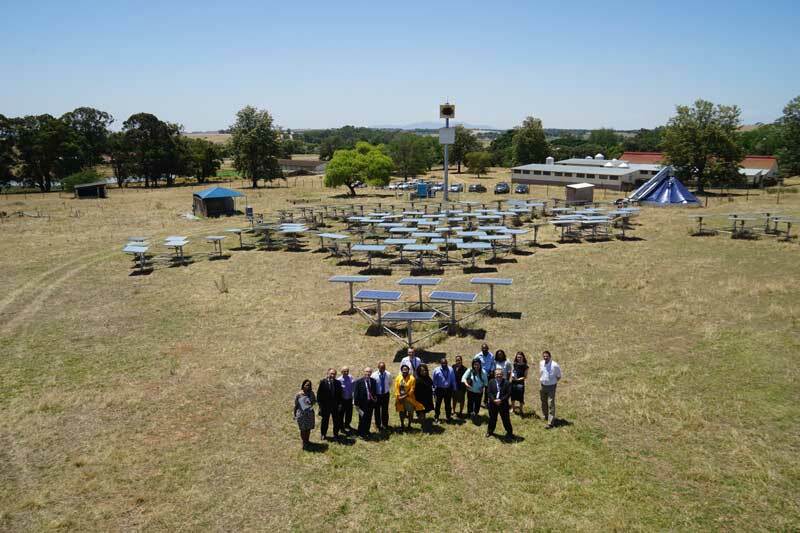 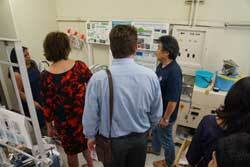 A site visit to the Helio 100 CSP in Stellenbosch also took place. 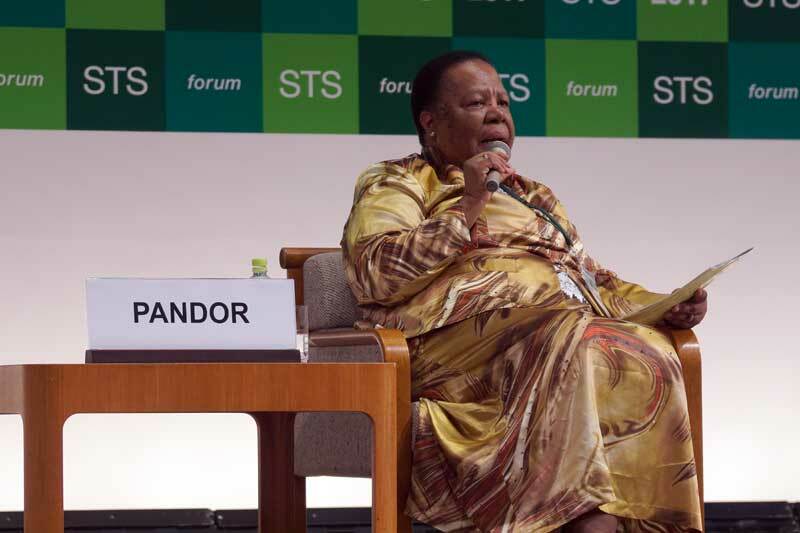 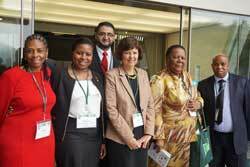 On 1-3 October Minister Grace Naledi Pandor delivered remarks during a plenary session titled "Population and Resources" that took place at the 14th Science and Technology in Society (STS) Forum. 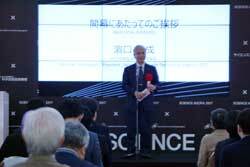 The Forum looks at the "The Lights and Shadows" of science and technology. 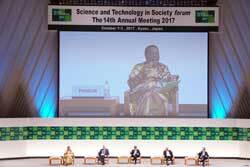 The explosive progress of science and technology up to the 20th century brought prosperity and enriched the quality of life for much of mankind. 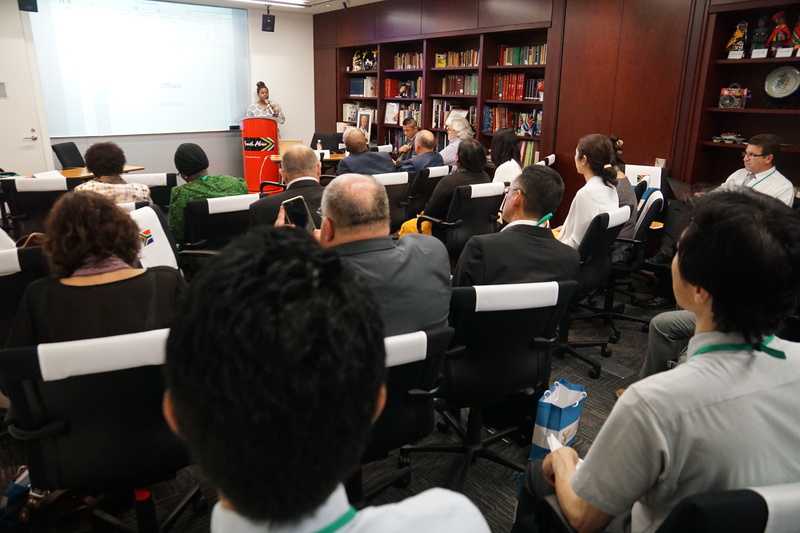 However, the advance of science and technology raises important ethical, safety and environmental issues: possible negative applications are threatening mankind’s own future. 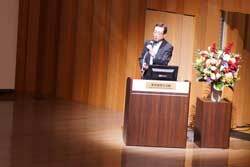 Since progress in science and technology is expected to accelerate and will be necessary for sustainable human development in the 21st century, wisdom must be exercised to keep it under proper control. 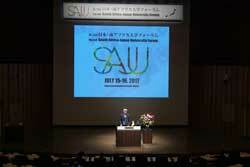 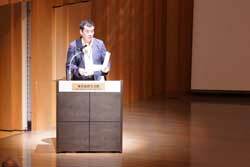 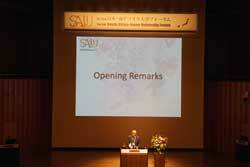 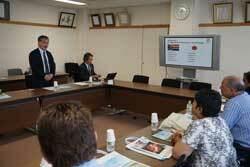 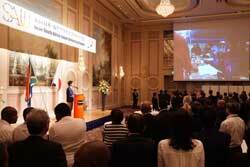 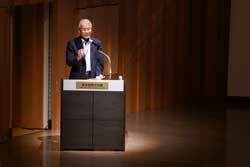 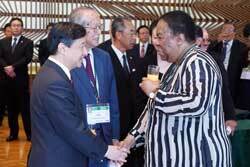 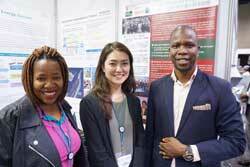 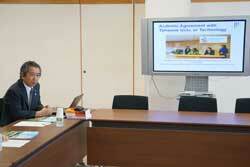 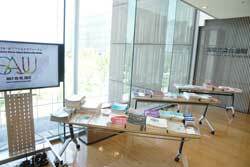 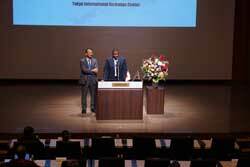 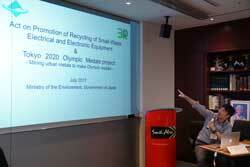 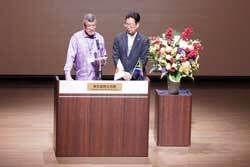 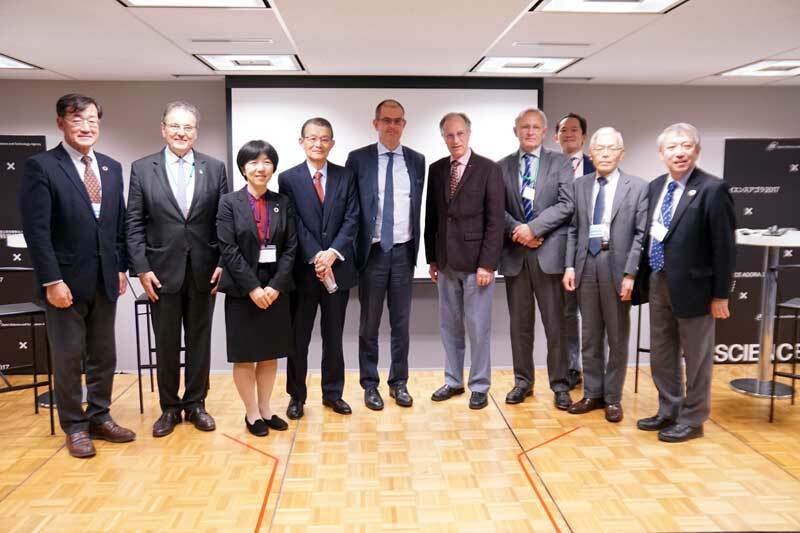 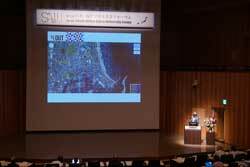 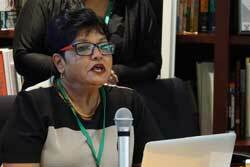 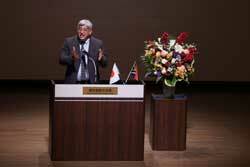 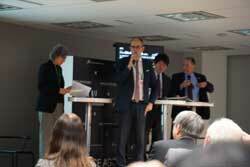 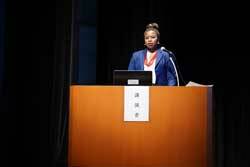 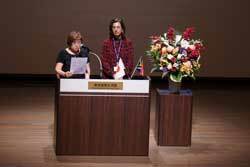 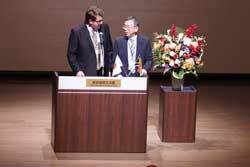 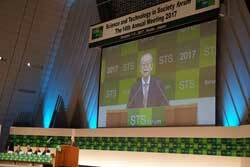 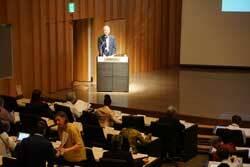 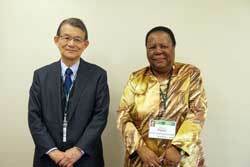 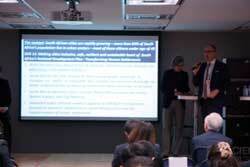 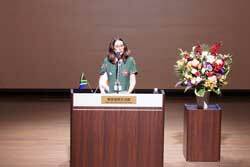 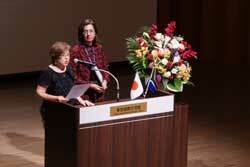 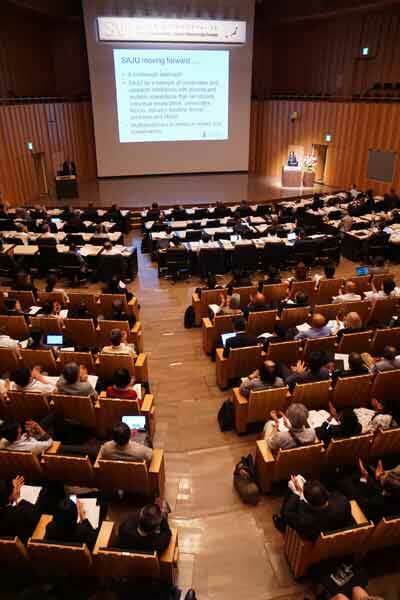 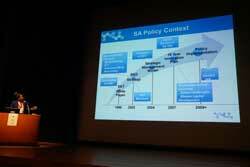 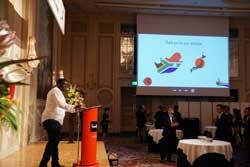 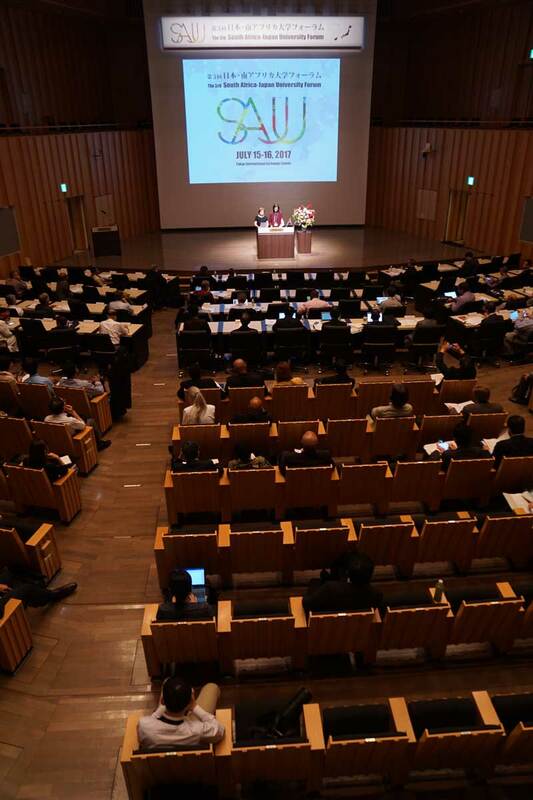 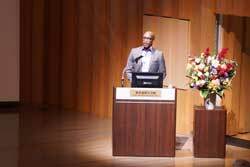 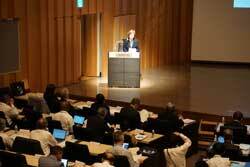 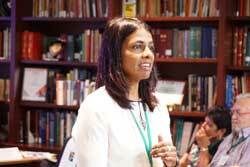 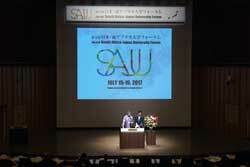 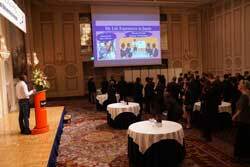 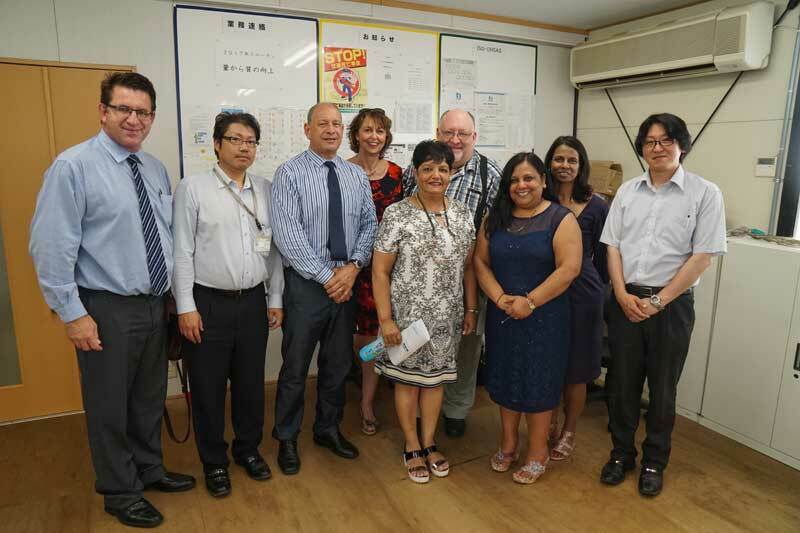 The re-launch and 3rd SAJU meeting took place on 15-16 July in Tokyo. 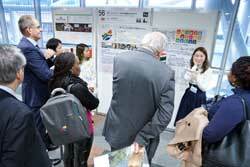 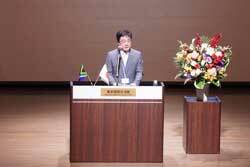 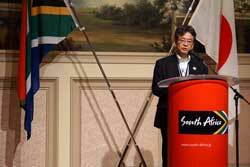 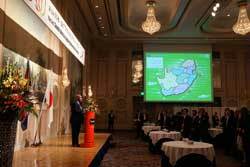 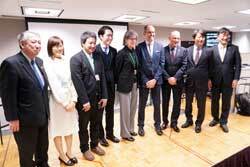 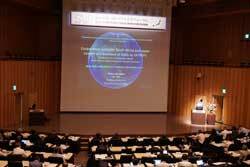 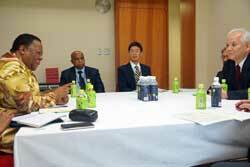 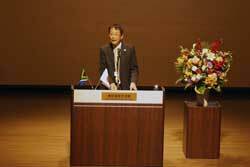 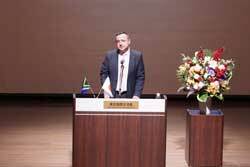 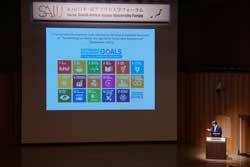 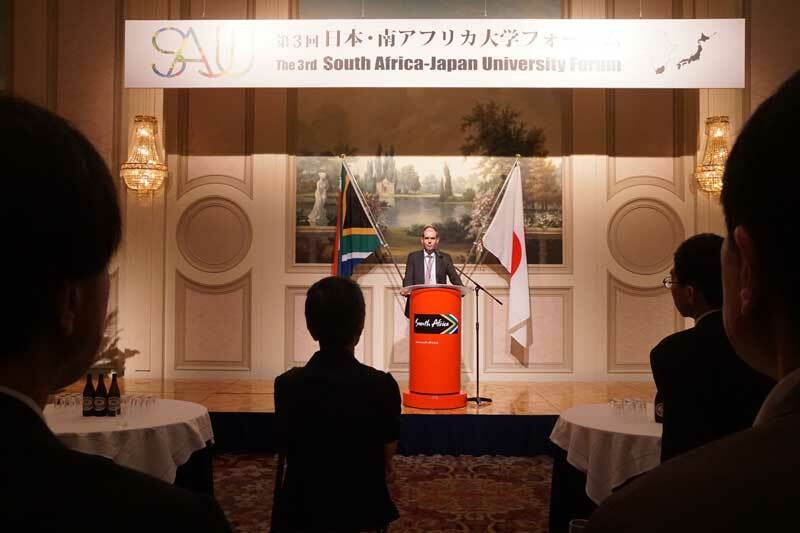 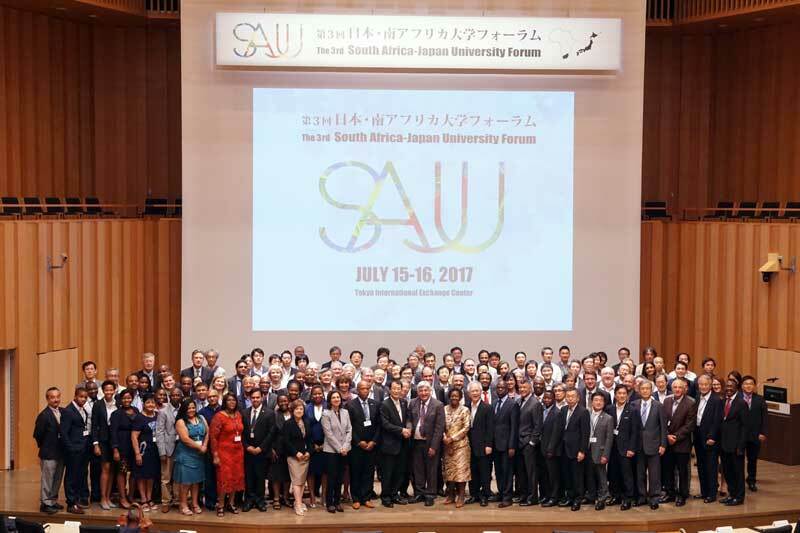 The meeting assumed "Cooperation between South African and Japanese universities towards the achievement of Sustainable Development Goals (SDG's)" as the main theme, where representatives of universities such as presidents and vice-chancellors from 21 SA universities and 30 Japanese universities discussed opportunities and possible academic cooperation between the two countries for solving local and global issues for a sustainable society. 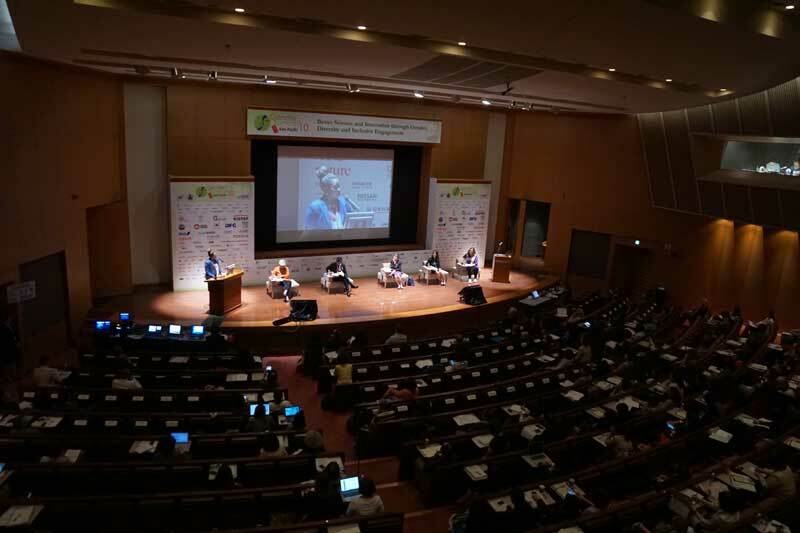 A couple of plenary keynote lectures were delivered and parallel thematic session were held to share and discuss prospects of academic cooperation in the following six strategic areas related to the sixteen goals identified as SDGs: Agriculture and Food; Health; Education, Humanity and Society; and Environment and Energy. The meeting concluded with the presentation of a Joint Statement as a way forward for cooperation between the two countries. 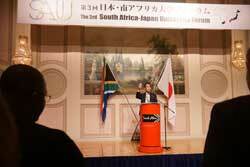 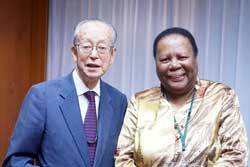 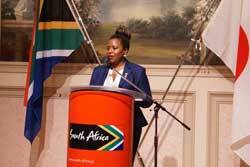 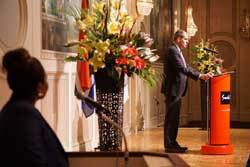 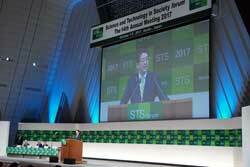 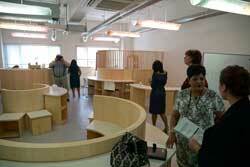 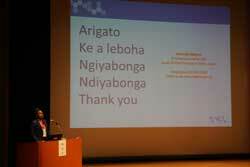 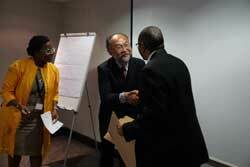 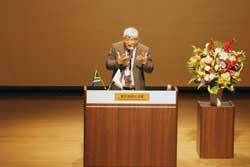 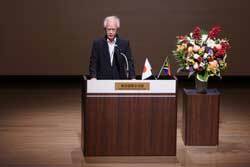 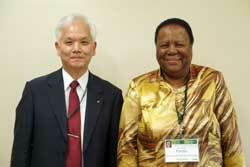 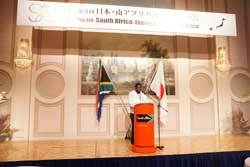 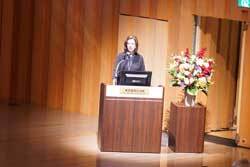 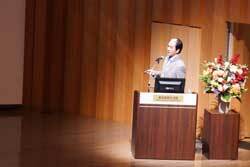 Establish secretariats in South Africa and Japan to serve as nodal points for communication and coordination. 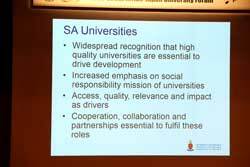 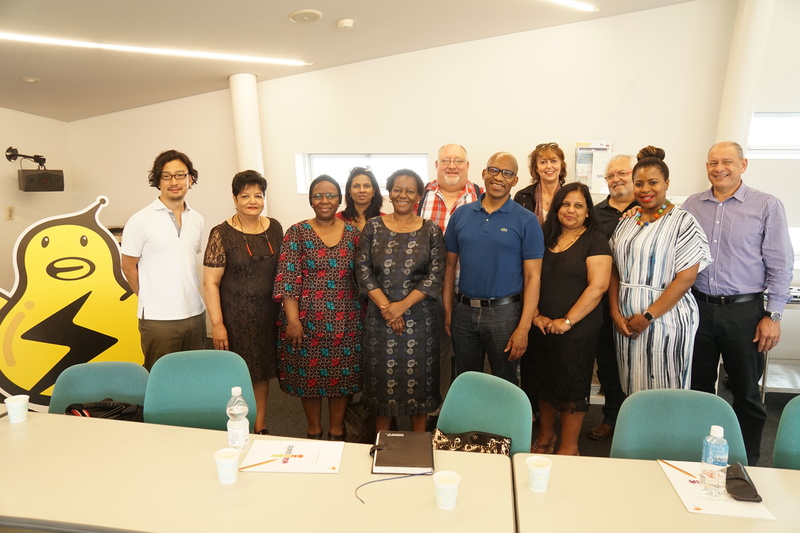 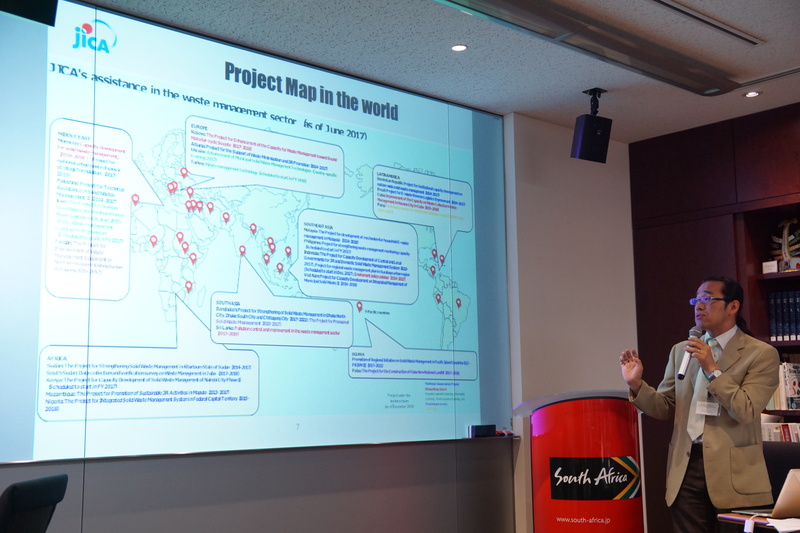 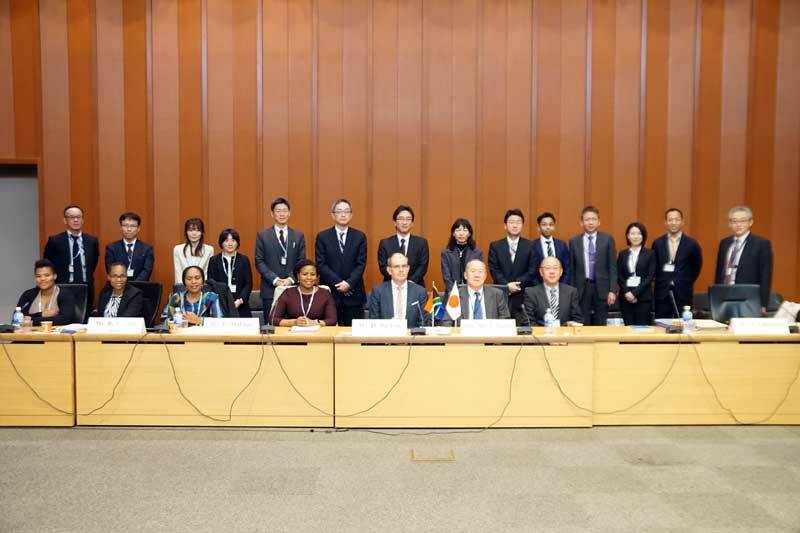 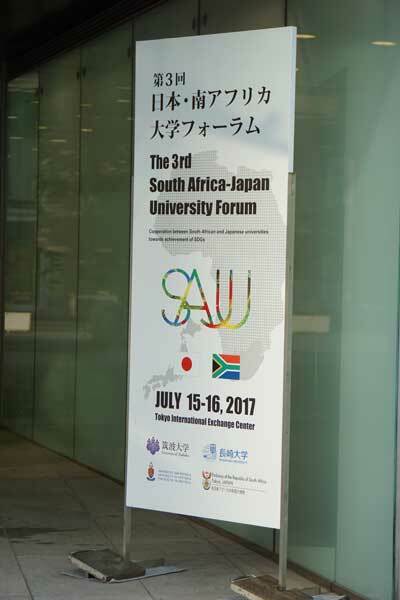 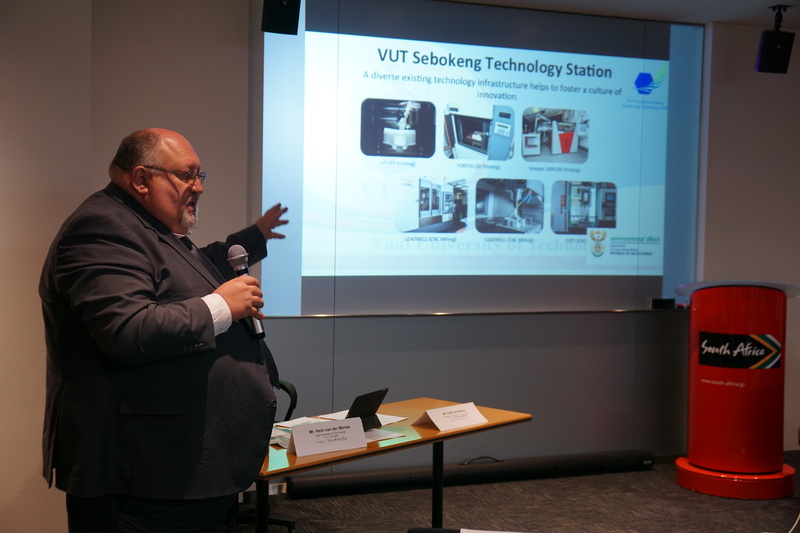 A delegation of Vice Chancellors of the Universities of Technology under the South African Technology Network (SATN) had several meetings around the 3rd South Africa-Japan University (SAJU) Forum. 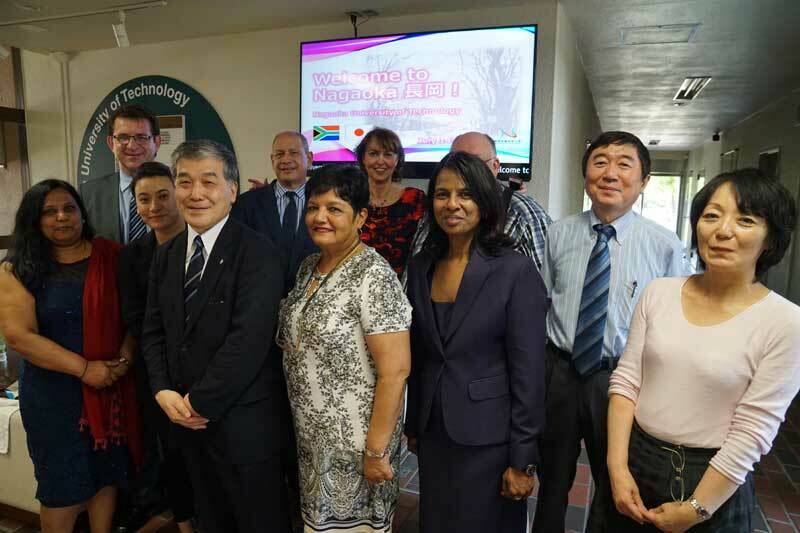 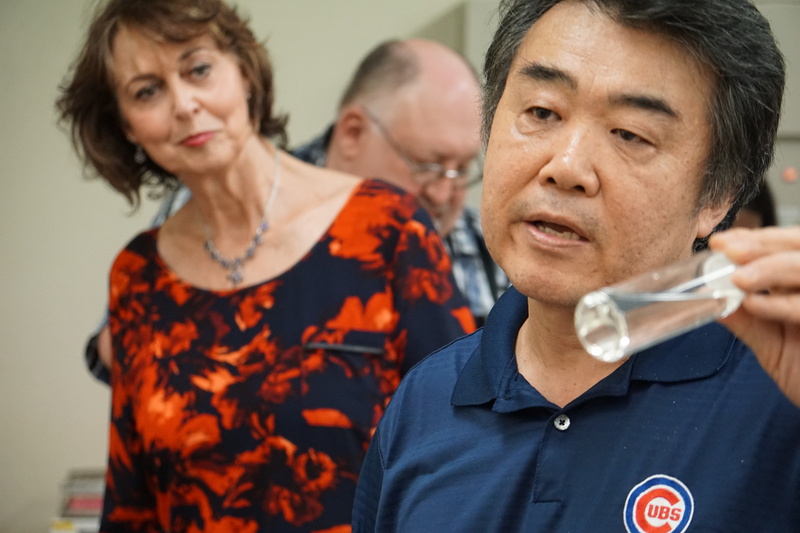 The delegation visited the Nagaoka University of Technology to exchange information and collaborative opportunities on student exchange and dual degree programmes. 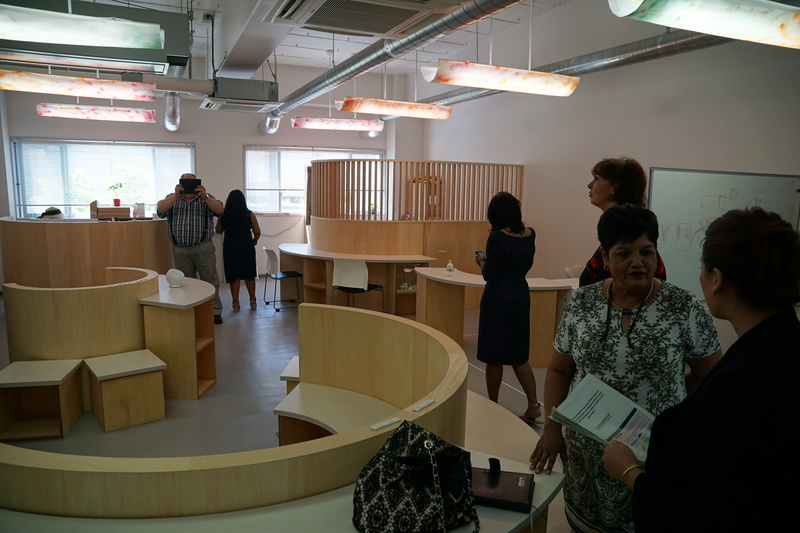 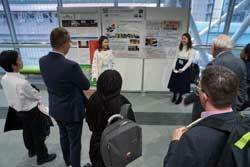 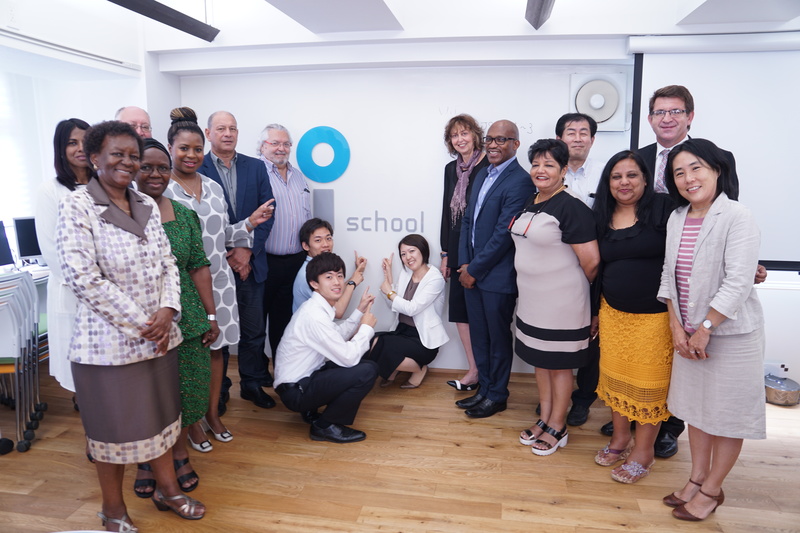 They also visited the i.school (innovation school) at the University of Tokyo to learn about the linkage of innovation across all disciplines including in social sciences. 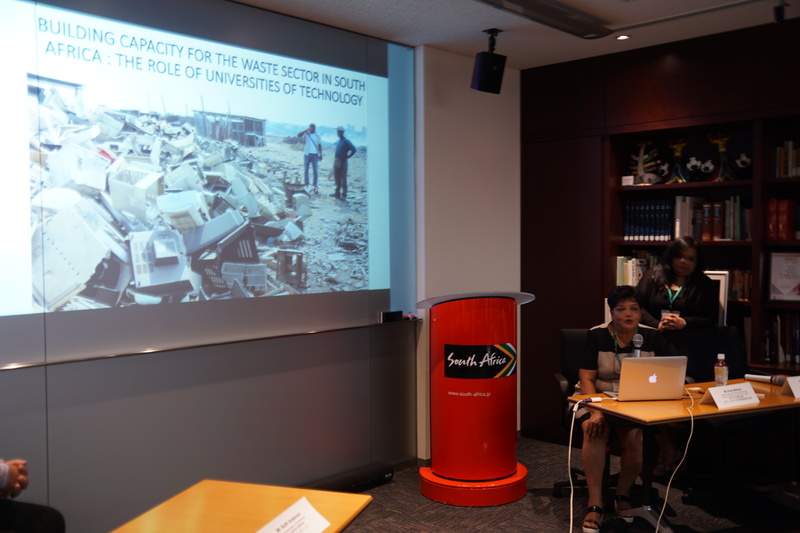 In addition, an e-waste (electronic) management seminar was co-hosted by the Embassy and Ministry of Environment Affairs in Japan where the SATN delegation participated. 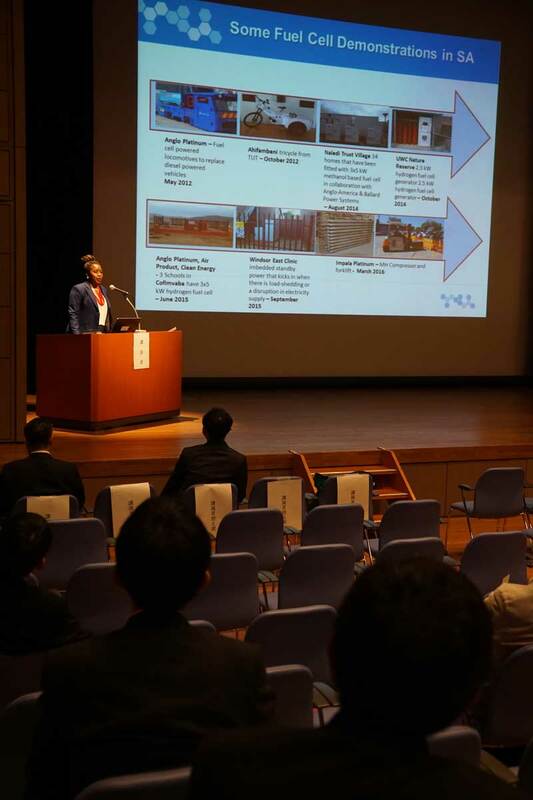 Coupled to the seminar the delegation visited two waste treatment facilities in Japan namely, Howa Trading in Nagaoka City and Re-Tem in Tokyo. 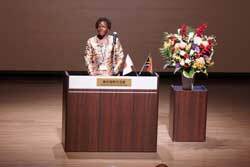 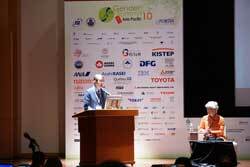 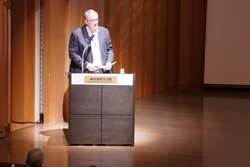 On 25- 26 May 2017, the Embassy participated at the Asia-Pacific Gender Summit 10 which took place on Tokyo. 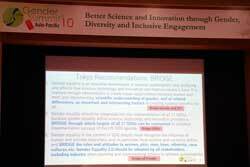 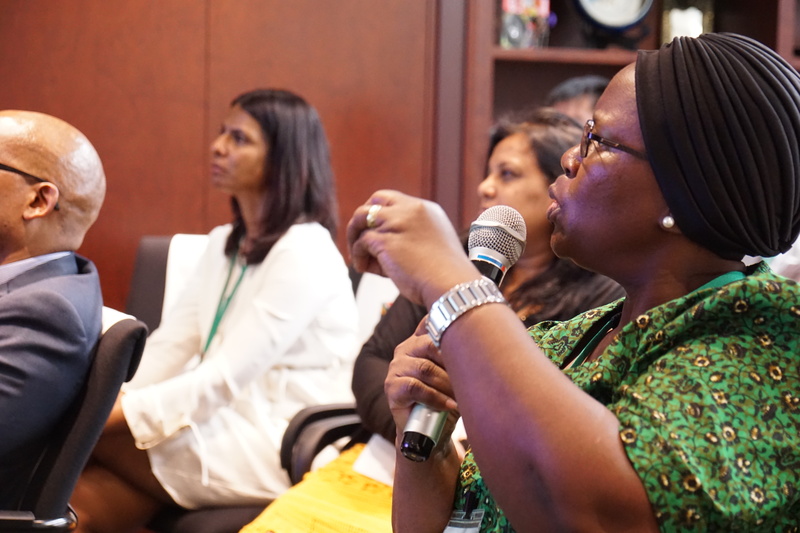 The Summit is an international movement to discuss science and gender. 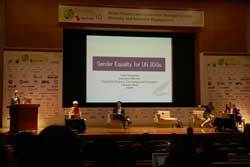 The Gender Summit intends to encourage a higher quality of innovation, in which we consider the difference of gender as an important factor, discuss the better research and development and utilize the discussion outcomes actively and practically for education, human development, basic research and commercialisation. 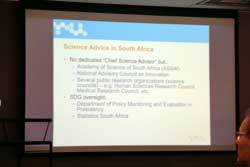 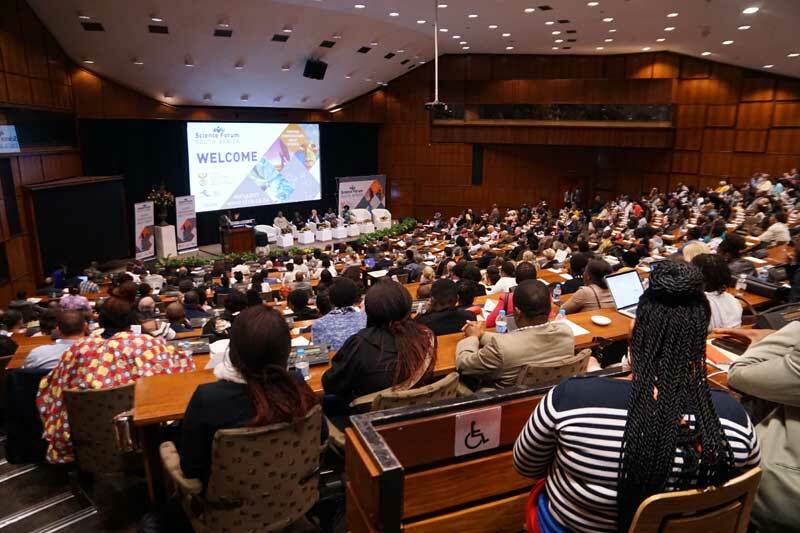 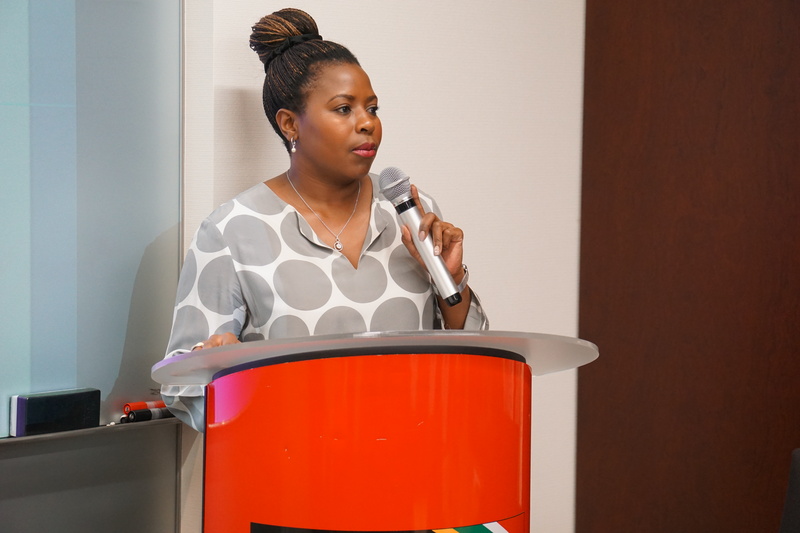 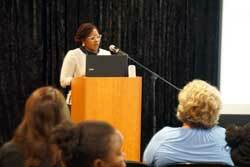 Minister Counsellor: Science and Technology, Ms Eudy Mabuza presented on the "Next steps for International Collaboration between Science Institutions". 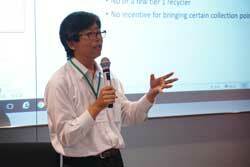 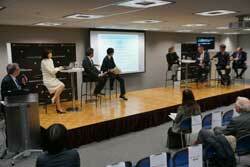 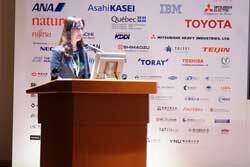 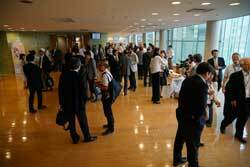 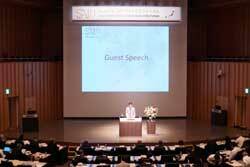 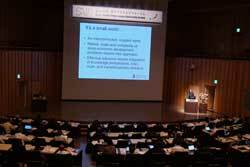 On 25 - 26 May the Fuel Cell Development Information Centre (FCDIC) hosted its 24th Fuel Cell Symposium in Tokyo. 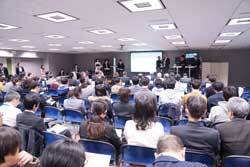 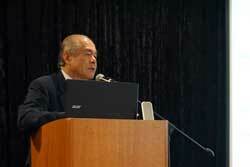 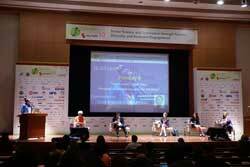 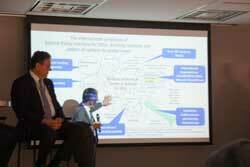 The Symposium was attended by international experts in the fuel cell domain. 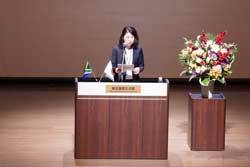 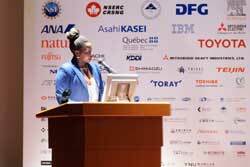 South Africa was represented by Ms Eudy Mabuza - Minister Counsellor: Science and Technology and Dr Shiro Tanaka - Key Technology Specialist Fuel Cell from HySA Catalysis at the University of Cape Town.